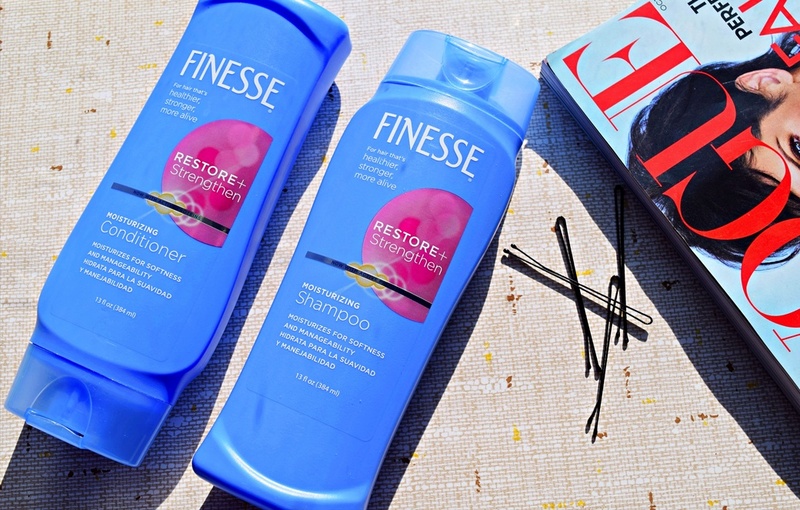 Hello, Lovelies, today I want to share my experience using the Finesse Moisturizing Shampoo And Conditioner. Having natural hair, I like to protect my hair from the harsh conditions of winter; So I had my hair in braids for the last two months of winter and took them out the second week of March. After taking my braids out, I knew my hair was going to need restoration and some moisture to bounce back to its usual self. But before putting in my braids, I had a weave-on, and when I took the hair extensions out, I noticed my hair was drier than normal. It was a busy couple of months, and I did not have the time to care for my hair, so I decided to put in the braids right after I took out the weave-on. My hair loves this shampoo and conditioner; it was so soft and clean and easy for me to style. 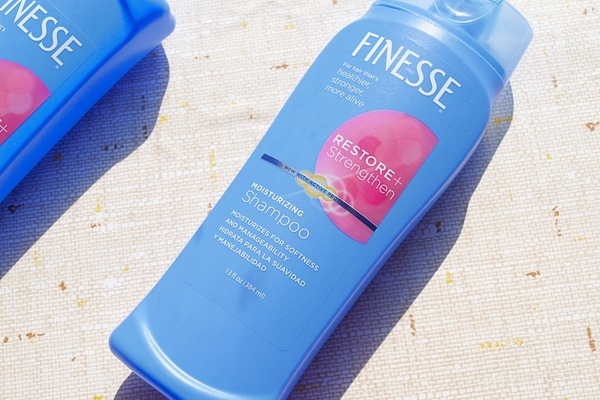 Get hair that’s healthier, stronger, and more alive with Finesse®. • Infused with active proteins, Finesse® Moisturizing Shampoo and Conditioner help restore and strengthen hair that is dry, damaged, stubborn, or sometimes frizzy. The active silk and soy proteins penetrate deep into the hair shaft, leaving your hair more moisturized and manageable. Your hair will feel clean and silky soft while being easier to detangle and easier to style. I love this shampoo and conditioner, and I will repurchase. 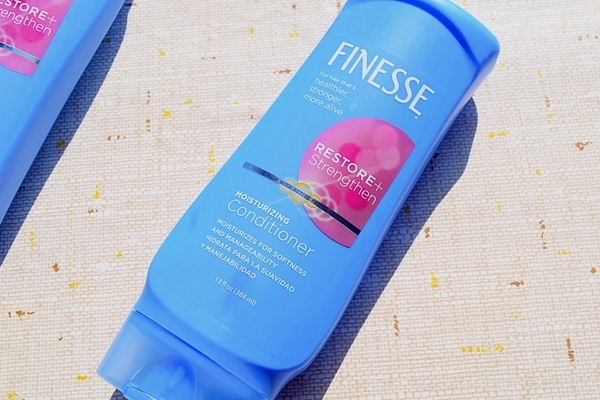 If you are looking to restore the health of your hair after the harsh winter, you should give Finesse Moisturizing Shampoo And Conditioner a try. Finesse is a drugstore favorite, and it can be purchased at Walmart, Walgreens, and Rite Aid. This post is in collaboration with Finesse, all thoughts and opinions are my own. Have you tried this brand of shampoo and conditioner? This duo looks quite interesting. Great post! Yes it is! Thanks for reading!